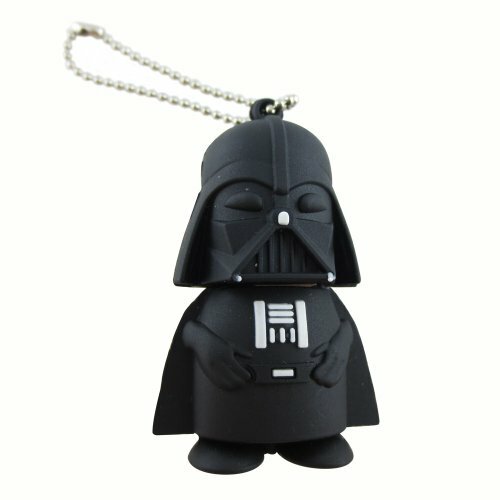 Last week, we showed you a bunch of cool Superhero flash drives but in finding those, we came across so many other cute flash drives, we just had to do another list to show you! 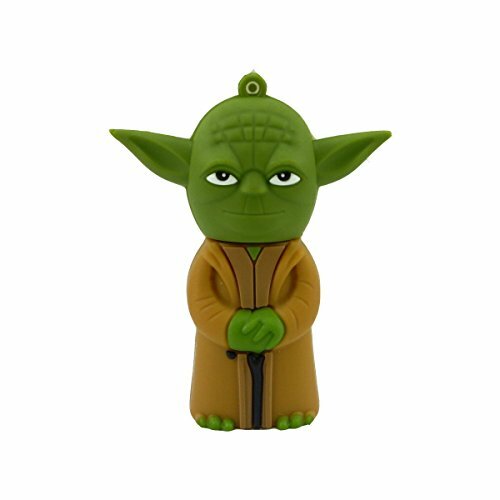 Today we have a selection of geeky flash drives that are sure to be a great little gift for someone you know. 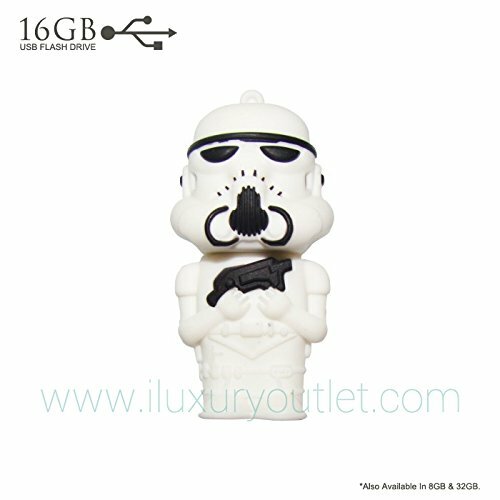 First up we have 8 different Star Wars character flash drives. 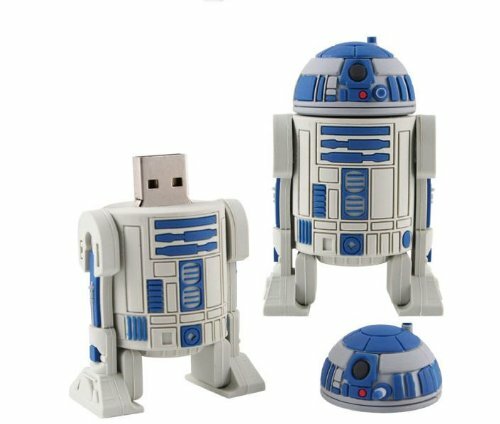 My favorite is Yoda but the R2D2 is a close second. 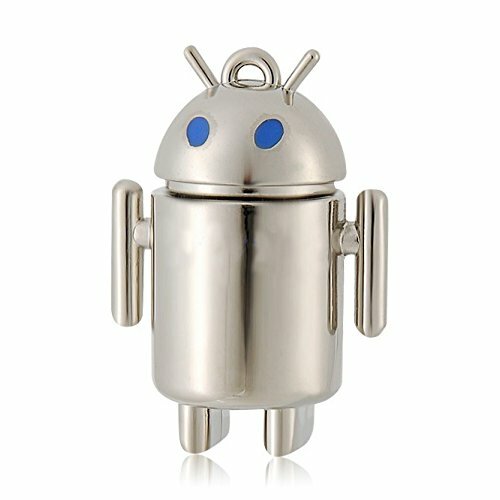 Who doesn’t love that annoyingly cute droid after all? 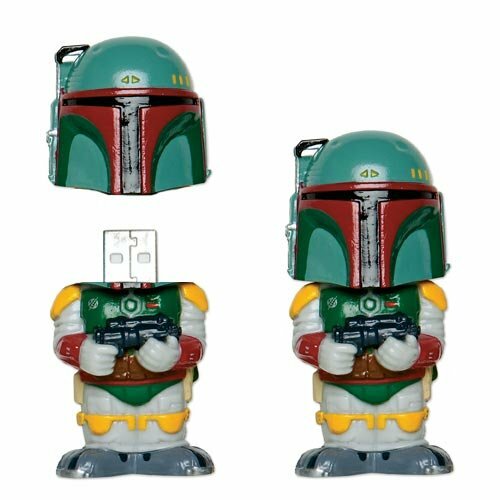 They are available in multiple sizes, from 4Gb to 32Gb and are all USB 2.0 standard. 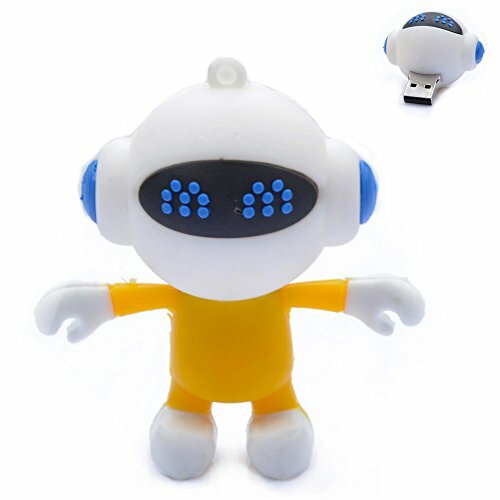 Next up, we have various robot style flash drives. 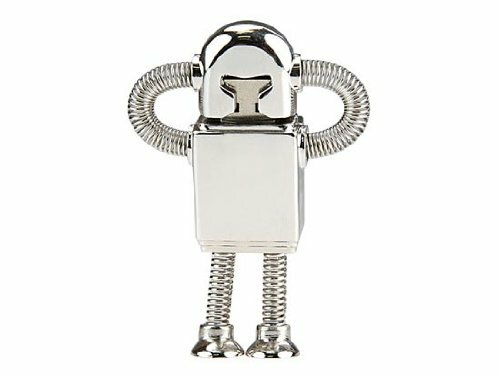 If you have someone to buy gifts for that loves robots, one of these fun robot flash drives would be perfect as a small gift. 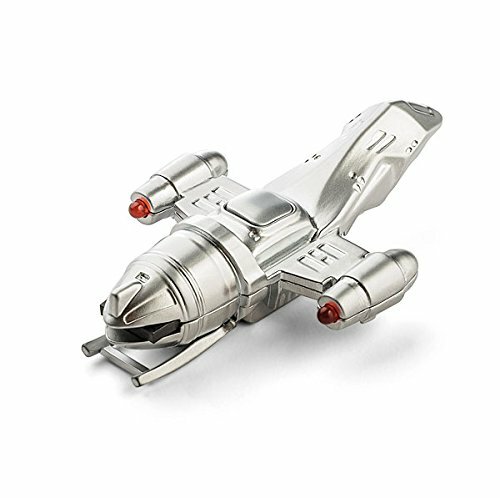 If you’re looking for something robot themed that’s a bit different though, check out yesterday’s gift ideas for robot lovers post! 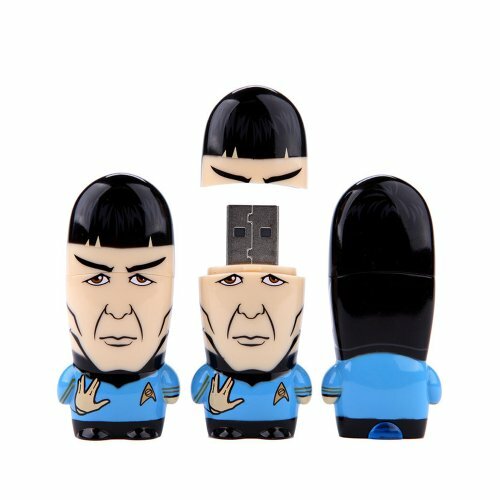 I’m a big fan of Doctor Who and Star Trek so I would have a hard time choosing between the Tardis flash drive and the Mr Spock one. 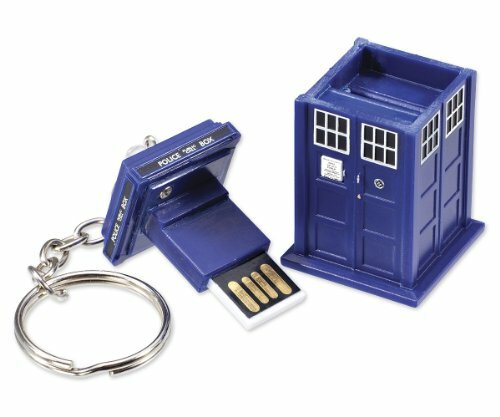 There is also a Captain Kirk pen drive if you prefer but surprisingly, there are no other Doctor Who themed flash drives that I could find. 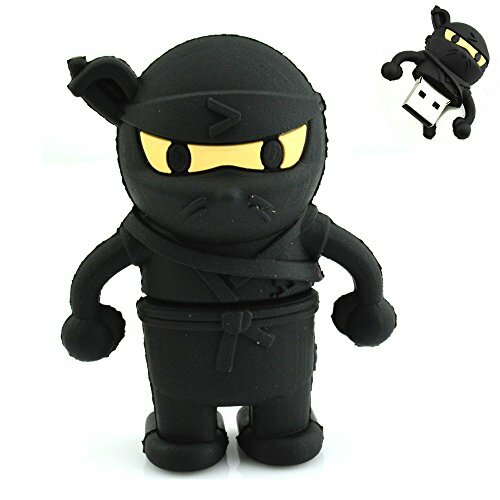 I already have an old ninja flash drive but this little ninja is much more detailed than mine. 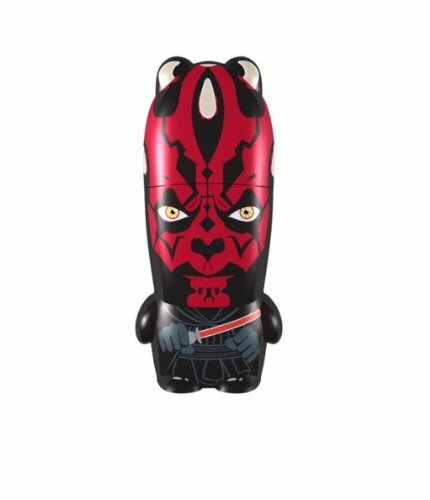 Lastly, we have some flash drives that might appeal more to younger gift recipients. 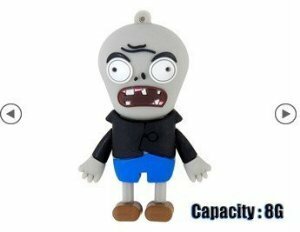 The Despicable Me minions are super popular right now and zombies are always popular. 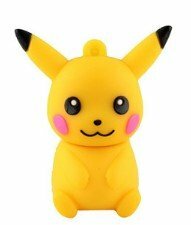 I know several adults who have been playing Pokemon since their own childhood, so I’m sure this cute Pikachu flash drive would appeal to them as well as kids. 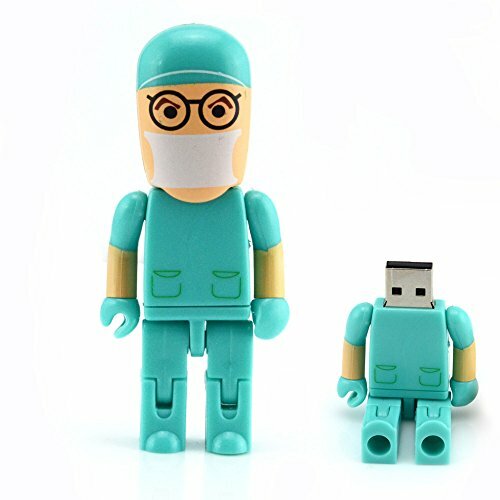 As I become more mobile with my working habits, I find I’m using a flash drive more than ever. 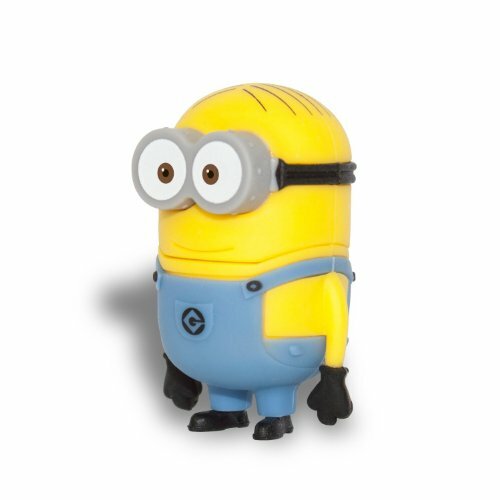 They are super handy to have on a keyring or just sitting in a purse pocket for when you do need one and of course, they are pretty small and lightweight too. 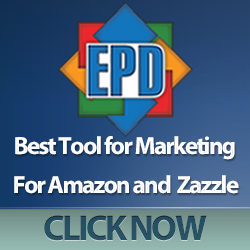 I often buy one when I feel the need to ‘top up’ a gift – just a little extra something when I doubt my original gift choice! 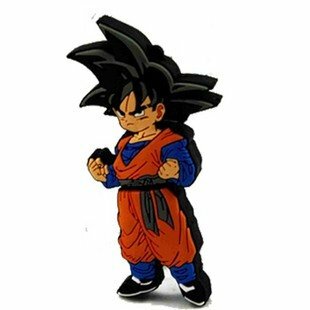 If you’re struggling to find that perfect gift for a gamer or geek in your life, drop us a comment below or perhaps leave a message on our Gifts for Gamers sub-Reddit page. 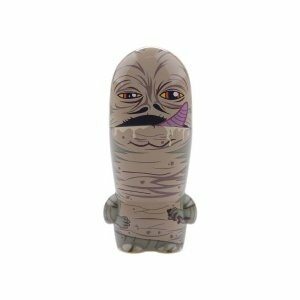 We’ll need a few details, likes and dislikes etc but we’ll scour the web for you and find a selection of great gift ideas.